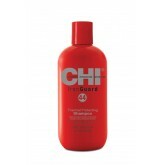 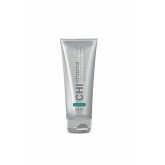 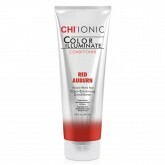 Gently cleanses while infusing hair with vitamins A & E and strengthening proteins which nourish..
CHI 44 Iron Guard Thermal Protecting Shampoo offers hair complete protection from heat damage starti..
CHI Blondest Blonde Ionic Powder Lightener is a revolutionary dust free powder containing silk prote..
CHI® Chromashine® Intense Bold Semi-Permanent Color Chroma Intense Dye Technology CHI semi-..
CHI Chromashine Bright Pastel shades offer colorists true versatility to create natural hues, deep v..
CHI Color Apron in Silver - has CHI Color Specialist printed on it in red and black..
Colour Generators are developed to work in sync with the CHI Blondest Blonde Ionic Crème Ligh..
Color Generators are developed to work in sync with the CHI Blondest Blonde Ionic Crème Light..
Chi Ionic Color Illuminate Color enhancing conditioners contain Silk Amino Complex conditioning agen..
Get the most out of your color tubes by using this color key to squeeze out every last bit. 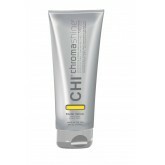 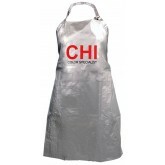 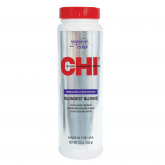 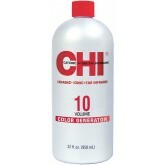 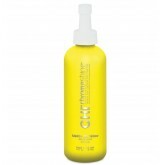 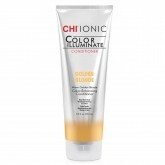 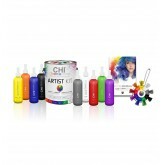 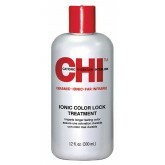 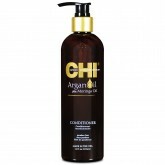 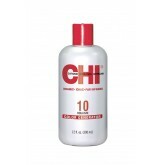 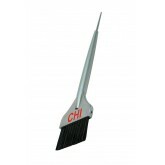 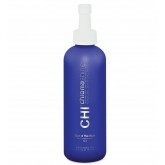 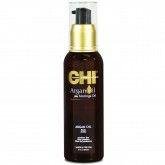 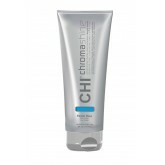 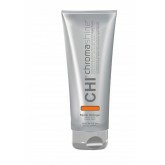 ..
CHI Ionic Color Lock Treatment is an immediate must after every chemical service. 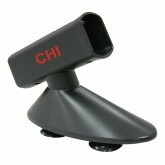 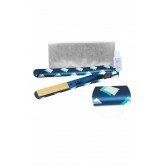 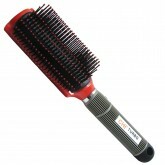 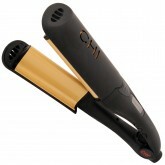 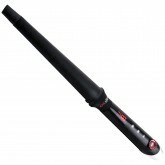 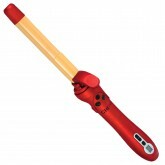 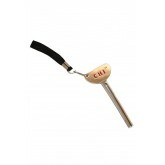 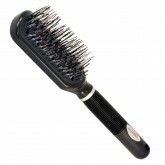 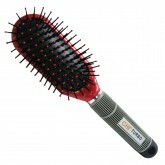 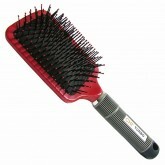 This unique treatm..
CHI Digital Deep Waver creates luxurious deep waves with large W shaped plates. 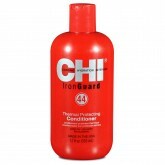 1" CHI 44 C..
Waterless formula that is lightweight, absorbs excess oils while refreshing the scalp between shampo..
CHI Ellipse 3-in-1 Styler Iron 1"
Create a multitude of looks with this ultra versatile Styler featuring 3 styling options in one conv.. 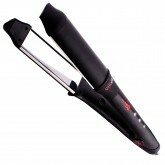 Create smooth sleek styles with volume and body with an innovative 360° heating surface. 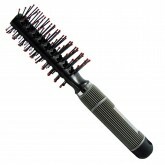 The ova..
Effortless, undone curls are easily created with an oval-shaped barrel that combines Teflon and tita.. 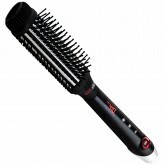 Achieve dimensional curls and waves throughout hair with a single barrel. 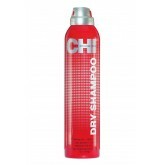 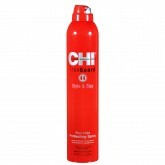 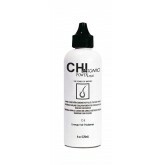 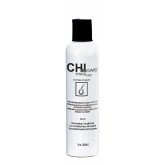 The extended barrel size o..
CHI Enviro Flex Firm Hold Hair Spray provides you with a styling tool with flexible hold so you can ..
CHI Enviro 54 Flex Hold Hair Spray Natural Hold is fast drying hairspray, that features an innovativ..